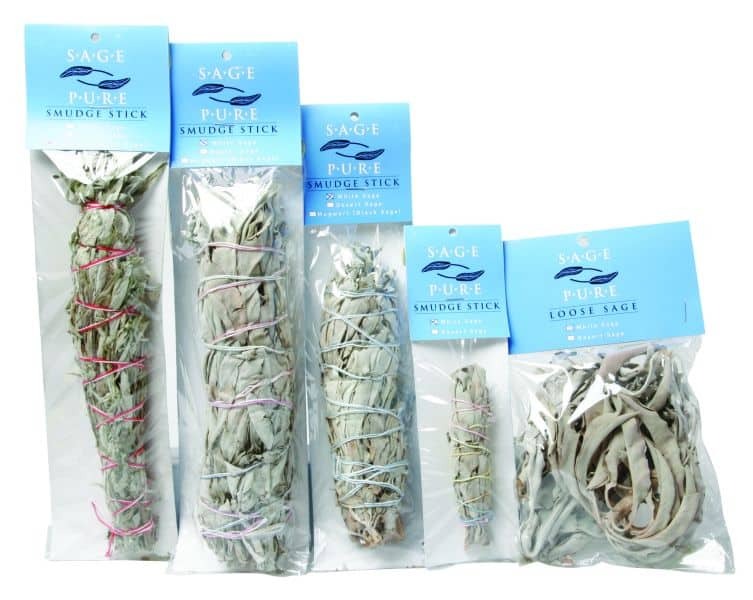 White Sage Smudge Stick, weight include packaging. 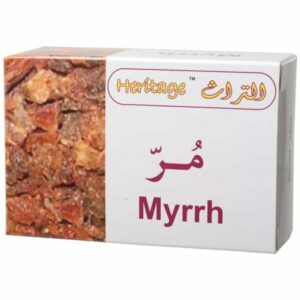 Use for clearing an environment of congested energy, and to clear and energize your crystals. Burning Sage Safely 1. Burn only in fire proof container. 2. Do not burn in glass or porcelain container. 3. If using metal be sure not a heat conducting handle. 4. 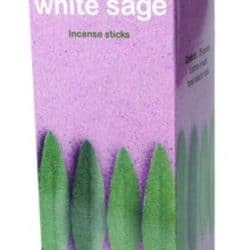 After use sage burning container may still burn surfaces. 5. Extinguish sage sticks in large container of sand. 6. 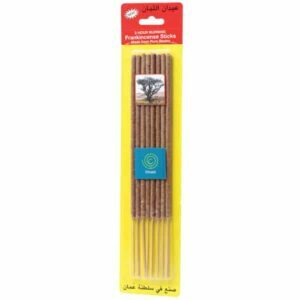 Caution: care needs to be taken that ash from the burning sage stick is contained and not allowed to smolder.